Headaches are very common and come in many different forms, but that doesn't mean you should accept them as a fact of life. The pain, discomfort, and other side effects associated with headaches are often symptoms of larger problems, such as misalignment in the spine or built up tension in the neck muscles. If recurring headaches or migraines are interfering with your quality of life, you deserve a solution that tackles the cause of your ongoing pain, not a series of quick fixes. At Lake Marion Chiropractic Center, we work hard to understand and truly treat headaches and migraines, rather than covering up the symptoms temporarily. We offer a variety of all-natural paths to headache relief, but the treatments you receive will depend entirely on your unique symptoms. During your first consultation with our Lake Marion chiropractor, we will ask about the severity, frequency, and location of your headaches, as well as related symptoms such as nausea or light sensitivity. Our goal is to relieve your head pain by eliminating the sources of headaches, from recurring muscle tension to traumatic injuries. Sometimes, recurring headaches are related to whiplash, concussion, or another traumatic auto accident injury. If your head and neck experienced any sudden motion during an auto accident, you may have damaged your soft tissue, discs, or nerves. Inflammation and misalignment after a head injury aren’t just painful; they also prevent your cells from properly healing, causing ongoing headaches and other chronic symptoms. 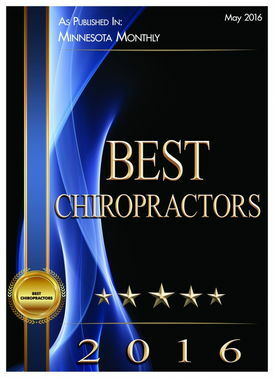 Our chiropractor uses spinal adjustments to correct misalignment and all-natural healing techniques, such as massage therapy and soft tissue mobilization, to reduce inflammation and release built-up tension. We treat a variety of headaches in Lakeville and St. Paul, but the most common headache is the tension headache. Tension headaches are actually caused by muscle spasms at the base of the skull, which can be caused by any type of unnatural stress. For example, if you spend all day hunched over a keyboard, your neck and shoulder muscles may be under unnatural stress from the unnatural position of your back and spine. If your chiropractor identifies misalignment as the cause, you'll receive one or more manual adjustments to redistribute your weight and relieve pressure on your nerves and muscles. Our chiropractor in Lakeville also offers nutritional and lifestyle counseling to help restore and maintain the natural balance of your musculoskeletal system. Migraines are more severe and debilitating than most headaches. Severe head pain is the most obvious symptom, but you may also experience nausea, visual and auditory hallucinations, dizziness, and extreme sensitivity to light and sound. While it's not always possible to pinpoint the exact cause of migraines, we'll help you rule out dietary and environmental factors while treating any possible injuries, inflammation, or misalignment that may contribute to your pain. 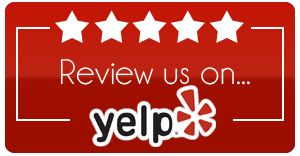 We provide service to the areas around Lakeville and St. Paul including: Apple Valley, Farmington, and Burnsville. Call Lake Marion Chiropractic Center today at (952) 469-8385 to schedule your headache treatment in Lakeville, MN. Cluster headaches are among the most painful headache types imaginable. Fortunately, natural treatment options at our Lake Marion Chiropractic Center can make this disorder less severe and reduce the number of episodes patients experience. Our chiropractor in St. Paul and Lakeville can provide all-natural, drug-free relief to help you manage your cluster headaches. This disorder takes its name from periods of clustered episodes. Healthcare providers refer to each bout of frequent cluster headache attacks as a cluster period. Each generally lasts between six and 12 weeks. Once cluster headaches have abated, a remission period typically follows. Sometimes patients experience auras and nausea before headache onset. Sensitivity to sound and light, also common to migraines, might occur, usually on one side of the body. How Can Chiropractic Care Treat Cluster Headaches? Our chiropractor notes that cluster headaches upset many patients because they can be so debilitating. This type of a headache strikes only 1 percent of the U.S. population. A cluster headache is a signal that the body is not functioning properly. Chiropractic care helps the body function optimally by improving communication between its parts and the brain. Chiropractic adjustments restore joint motion and correct functioning of the nervous system to foster proper communication. In treating cluster headache patients, chiropractors concentrate on the joints in the upper neck. The most commonly misaligned joint for headache patients is C1, which is the first of the neck vertebrae. After an adjustment, individuals experience restored joint motion. As a result, the nervous system is able to function more easily, and muscles in the cervical spine become looser and less rigid. 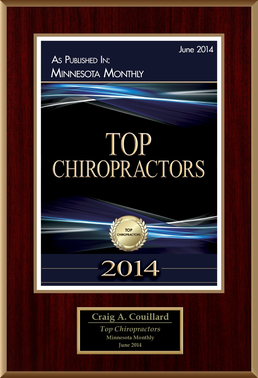 Whether your concerns are personal injuries, an auto accident, occupational issues, or headache pain, our chiropractor, Dr. Craig Couillard, can relieve your discomfort using natural therapies. 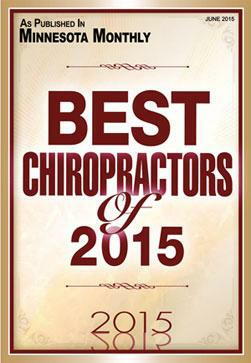 Call our Lake Marion Chiropractic Center today at (952) 469-8385 to schedule an appointment. 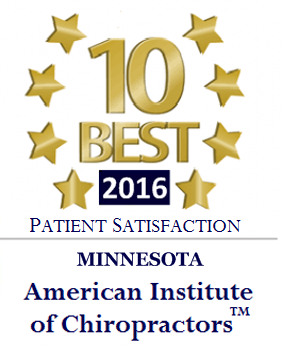 We have conveniently located chiropractic offices in St. Paul and Lakeville, MN and serve the surrounding communities of Farmington, Burnsville, and Apple Valley.